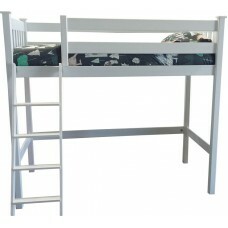 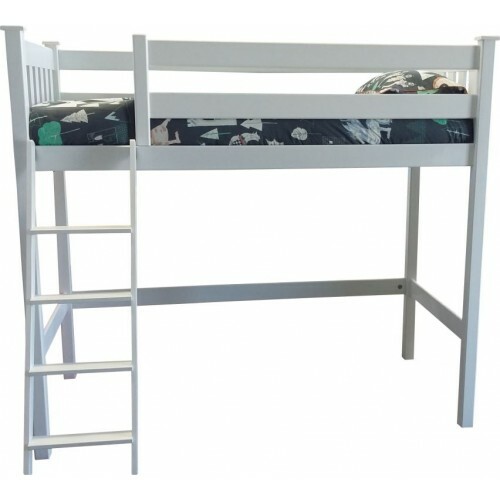 The Hi Loft Bunk is available in both single and three quarter sizes. 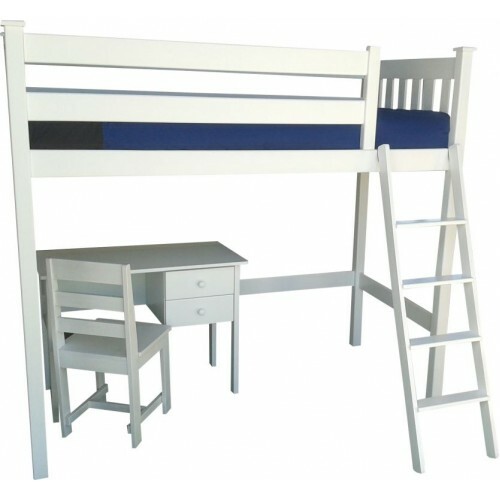 The price excludes the desk, book shelf, linen and mattress. 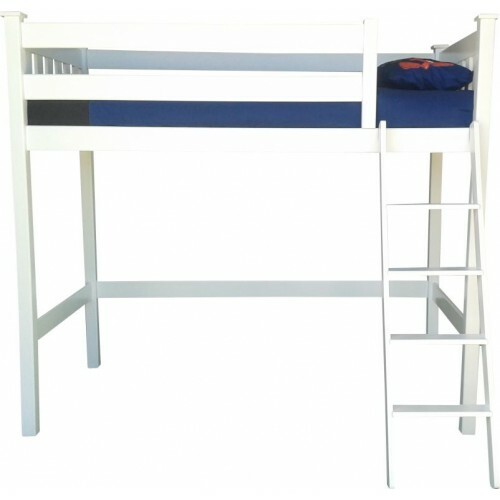 You can find the desk under the work/play tab, the book shelf under the storage tab and the mattress under the sleep tab.